In this On The Road Report from ABA Annual Meeting 2017, Patrick Murck discusses blockchain and RegTech. 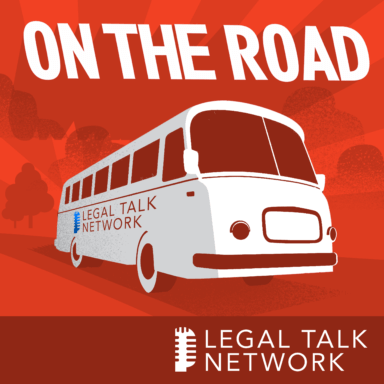 In this report from On The Road, host Laurence Colletti talks to Patrick Murck about the effects of blockchain and regulatory technology (RegTech) on the long standing framework for financial regulation. They also discuss the tension of regulation between industries and start-ups. They also talk about how the advancement of both blockchain and RegTech will affect the legal industry at large. Patrick Murck is special counsel at Cooley LLP and a fellow at the Berkman Klein Center at Harvard practice. He focuses on the legal and regulatory issues facing fintech and emerging payment systems.